Sgt. 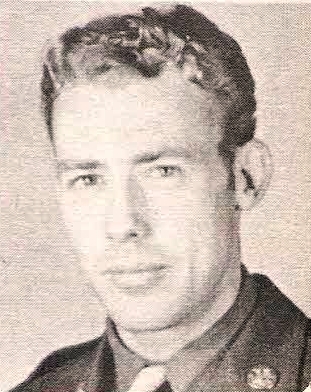 Merrel B. Kilcrease, son of Mr. and Mrs. Thomas R. Kilcrease, Olney, husband of Mildred Culpepper, Port Arthur. Entered Army, 1939, trained at Ft. Sill, Okla., Ft. Crockett, Tex., Ft. Hamilton, N.Y. Served in England, Iceland, Germany, France and Luxembourg. Awarded GCM, ETO Ribbon with 2 Stars, Purple Heart with 1 OLC. Wounded in Germany, 1944. Discharged in 1945.